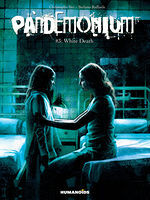 A macabre tale of a mother and her young daughter's experiences at one of America's most infamous medical institutions. 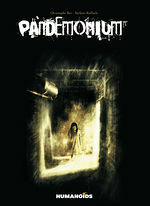 A true tale of horror, literally! In 1951, Doris and her little girl, Cora, entered one of America’s most prestigious facilities for the treatment of Tuberculosis, The Waverly Hills Sanatorium. The events that befell them shortly thereafter, both of a supernatural and criminal nature, were some of the most sordid of the time. 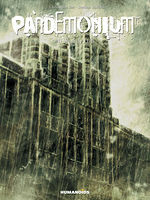 Written by prolific author and frequent Humanoids contributor Christophe Bec ("Sanctum"), and drawn by acclaimed artist Stefano Raffaele ("Loving Dead"). 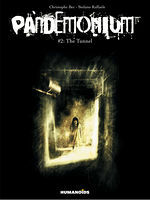 Pandemonium is a must read for horror fans. There are some grizzly scenes as well, but the psychological Horror aspect works best for me. It was an amazing read from start to finish and always had me on the edge of my seat.